Russian President Vladimir Putin approved the law on creation of the Russian National Guard. MOSCOW (Sputnik) — Russian President Vladimir Putin on Sunday signed the law on creation of the Russian National Guard. The document was published on the legal information portal. In April, Putin announced the creation of the National Guard on the basis of the Russian Internal Troops and introduced to the State Duma a corresponding bill. 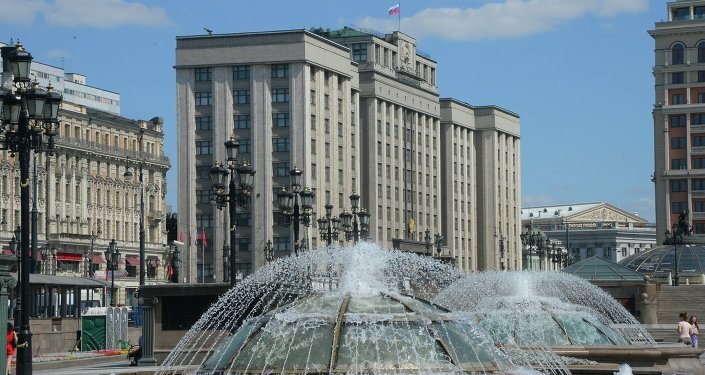 A new federal executive body will be engaged in the fight against terrorism and organized crime, provide legal regime of emergency and anti-terrorist operations, protect significant government facilities and special cargo, assist the Federal Security Service (FSB) in protection of the state border.